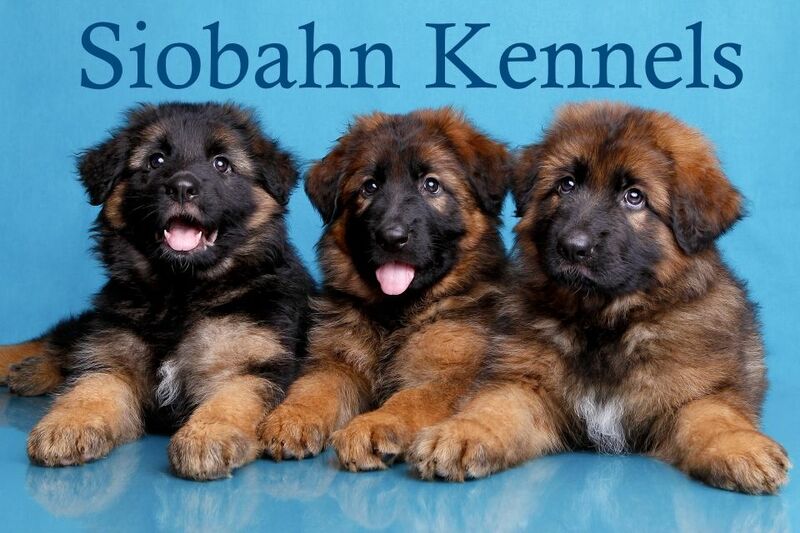 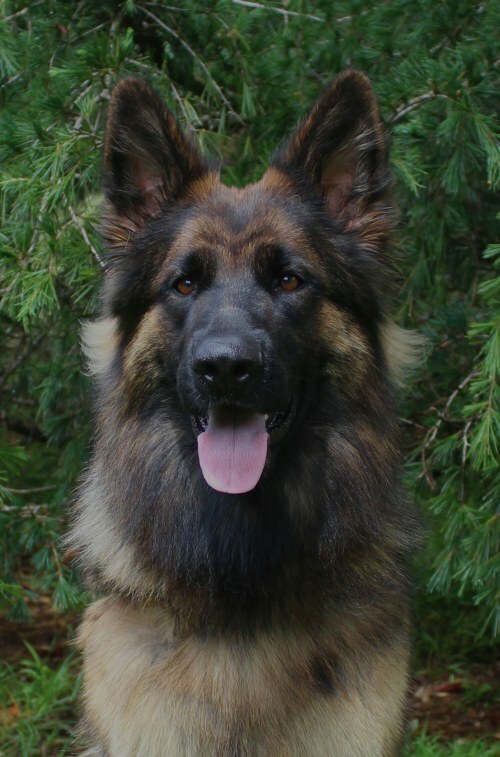 As breeders of German Shepherd Dogs for 25 years, we have been priveleged to own and share our lives with a breed that we believe to be second to none. 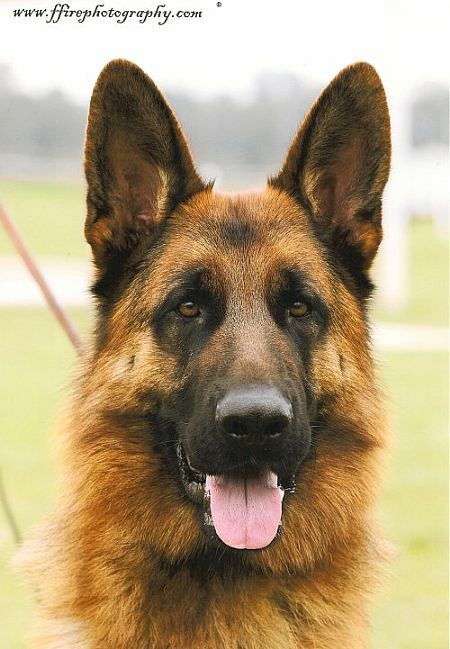 Whether stock coat or long stock coat, this breed has proven itself as companions to humans, defenders of their masters and capable of just about any task man could ask of a dog. 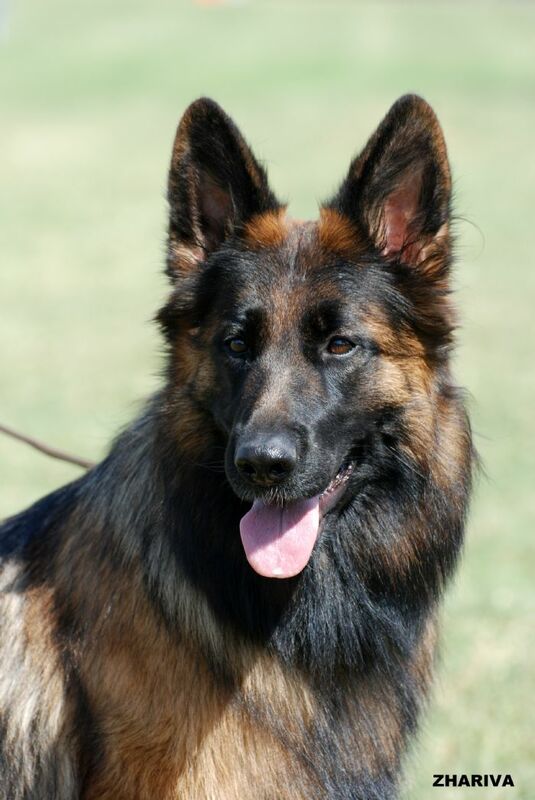 have....we love sharing our experience and enjoyment of this breed.